Welcome to Tech Bytes, a short, sharp sponsored conversation about new products, emerging technologies, and all things IT. Today we talk about the intersection of NetOps and SecOps and how network teams can help respond to security incidents and assist the security team. VIAVI Solutions is our sponsor. Charles Thompson, Sr. Director, Product Management at VIAVI joins us for the conversation. We discuss how network teams are now expected to assist in security investigations and forensics. Packet capture and analysis tools are essential as a source of truth to understand the scope of an incident, what happened, and what users, devices, or systems were impacted. 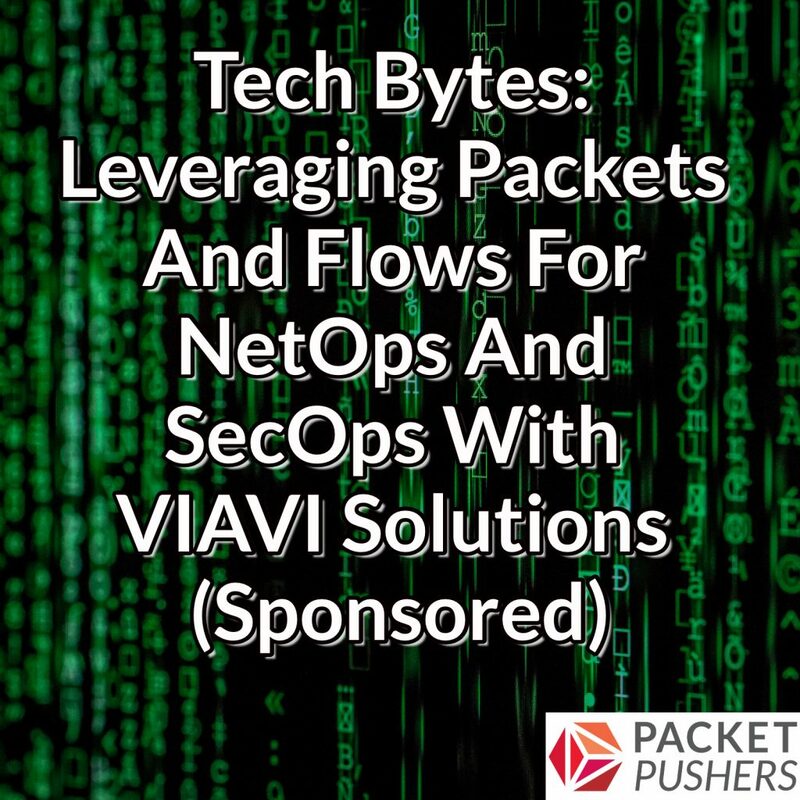 We also look at the notion of enriched flow records, which VIAVI can provide with its GigaFlow product, and how end user experience scoring can help remediate network performance and security problems.